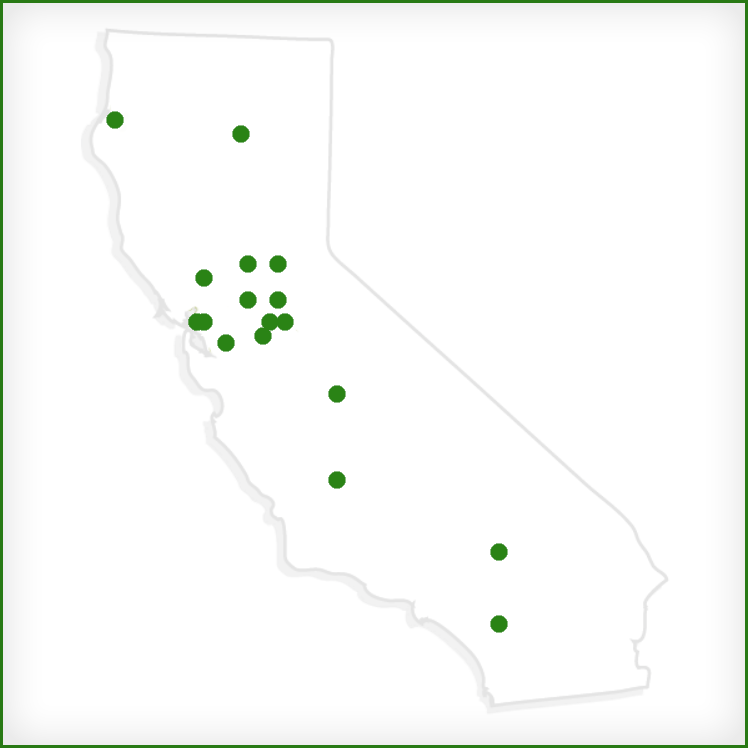 Recovery is integrated into all of levels of care across more than 20 communities throughout California. We strive to create an environment that fosters our recovery values, while providing enough guidance and support to allow clients to make choices and actively participate. Crestwood is deeply committed to creating a positive impact on society and the environment. This value is integrated into every area of the company's operations - from finance to procurement and transportation - and addresses the needs of a broad range of stakeholders, including employees, consumers, business partners, communities and the environment. "At Crestwood, we are whole-heartedly committed to the recovery process and helping our consumers succeed."